For the vast majority of bariatric surgery patients, weight loss begins during recovery and continues for one to two years after surgery. The initial loss can be quick and simple, but staying at your new slimmer size can take some work. If you are hoping to see success in living a healthy life and keeping the weight off, these tips can help. Cheat days are a tried and true part of dieting. That is, unless you’re trying to stay healthy after bariatric surgery. The diet tips your doctor gives you after a weight loss procedure aren’t merely guidelines: they’re set-in-stone restrictions. This means that there’s no room to cheat on alcohol, high-fat foods, and other items on the ‘No’ list. For some patients, improper eating can lead to dumping syndrome – which can serve as motivation to eat properly. For other patients, sticking to a diet is all about a little willpower. Whenever you feel tempted to eat something you shouldn’t, think back on the hard work it took to lose the weight in the first place. Positive exercise habits are easy to maintain right after surgery, but they can quickly fade without proper upkeep. Activity is a big part of keeping off the weight you lost through surgery. A few days of skipping the gym can easily turn into a few months and, before you know it, a few years. Activity is a must-have, so there’s no room to squeeze exercise out of your schedule. Instead, consider investing in a fitness tracker to keep you honest. Track your activity and follow your progress as often as possible; with a visible reminder of what you are able to accomplish, you’ll have a reason to stay motivated. When you’re eating and exercising by yourself, it’s easy to skip a run or sneak a candy bar every now and then. With a buddy by your side, however, you have someone else to hold you accountable. Your buddy can be anyone you’d like, including a significant other, spouse, or friend. Make sure you see this person regularly to check on your progress and make healthy plans together. If you are in a bariatric surgery support group or counseling program, this can be a good place to find a buddy. With another person who has experienced weight loss surgery, you’ll have an ally that can truly relate to what you are going through. 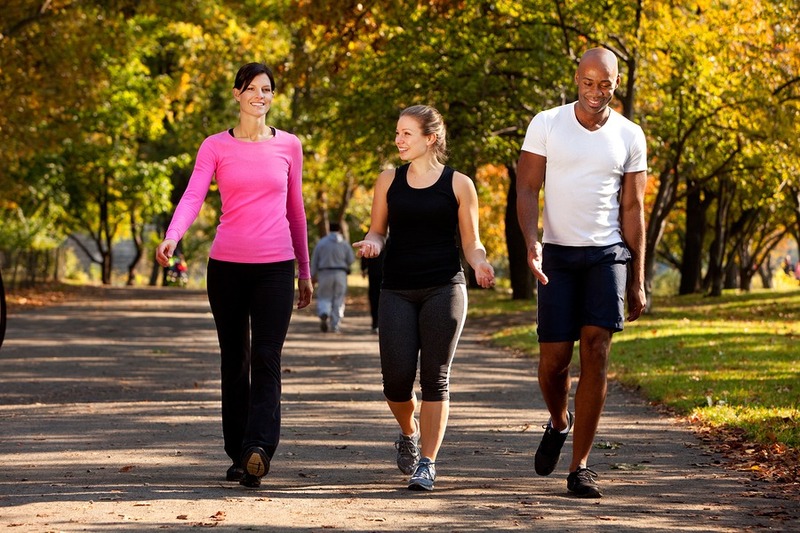 After investing in bariatric surgery, your health should always be a priority. This means more than simply spending some time in the weight room or eating a salad once in awhile; instead, you need to take a comprehensive approach. Be sure you make regular doctor visits a part of your routine, for surgery follow-up and to evaluate your overall health. The more time you spend with a medical professional who can offer positive encouragement and specialized guidance, the easier keeping the weight off will be. Looking for more ways to stay healthy after weight loss surgery? Contact Olde Del Mar Surgical today to sign up for one of our free seminars or schedule a consultation!